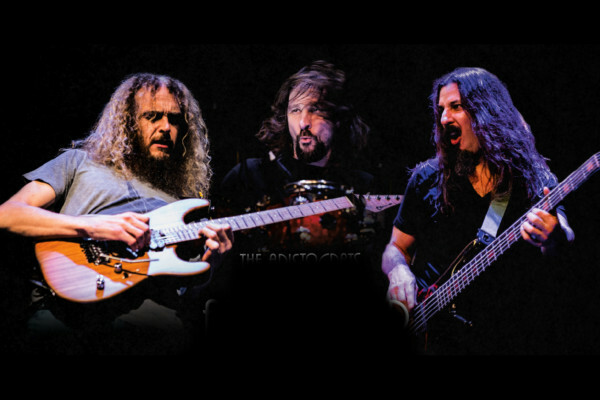 The Aristocrats – the power trio featuring bassist Bryan Beller, guitarist Guthrie Govan and drummer Marco Minnemann – are releasing their second full-length studio album, Culture Clash on July 16th. The trio began with a performance at the 2011 Winter NAMM Show in Anaheim, CA, garnering rave reviews. As a result of the response – and their chemistry – they decided to record their debut album in 2011, and followed that with a tour over the next 18 months. In 2012, they released a live album. Culture Clash now finds the band with more chemistry than ever. The album will be available on July 16th in standard (CD) and deluxe (CD+DVD) packages and limited edition vinyl (1000 only, release date TBA). 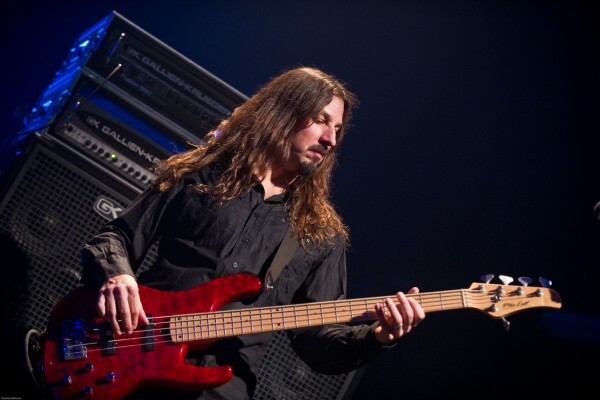 For more on the album, check out The Aristocrats’ website. Check out other preview tunes from Culture Clash on the band’s music page. w00t! Beast of a tune. 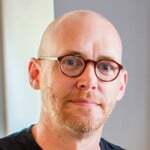 (oh yeah, and BLATANT Bryan Beller melody…. no-brainer who wrote this one). Wow, that is great music! I will buy. Oh yeah. Got my tickets for the show and album is preordered. Is there any limits on how well you guys play , definitely will add you to my music collection. great new song-is near to Brand X.
a little bit harder and no keys. My copy will arive while I’m on holyday… Have to wait until august to enjoy Culture Clash. In the mean time I’ll take Steven Wilson’s “The Raven That Refused To Sing” with me. Also great listening. Love Love Love. see you in Tampa. Debbie Boston Setliff. The band played a KILLER show in Nashville this week to start off the US tour. Check their tour schedule to see if they’re stopping in your city and GO SEE THEM! You will be rocked.